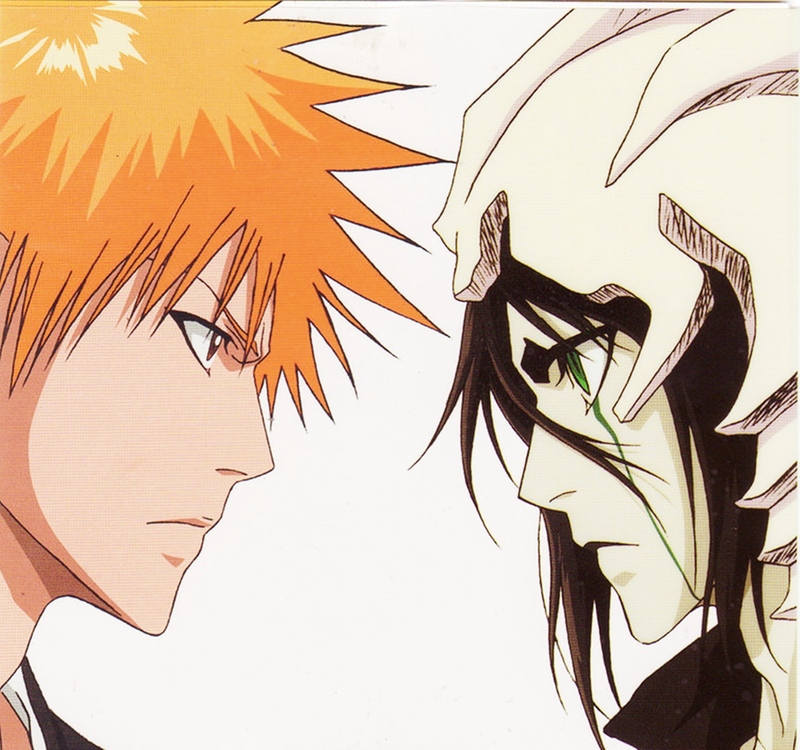 Ichigo and Ulquiorra. . HD Wallpaper and background images in the anime bleach club tagged: ulquiorra kurosaki ichigo bleach.